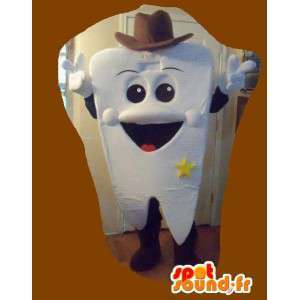 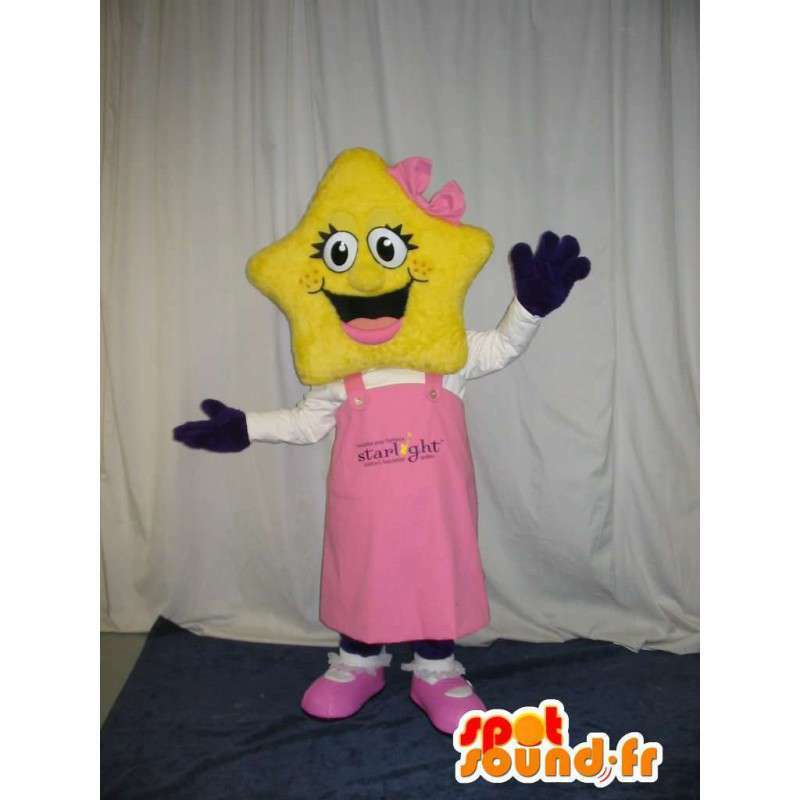 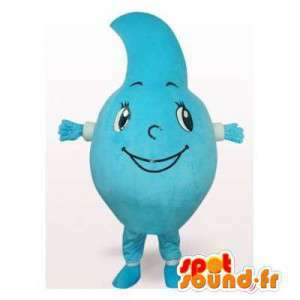 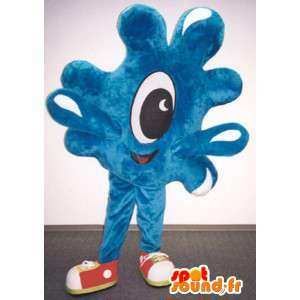 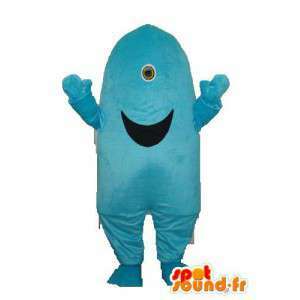 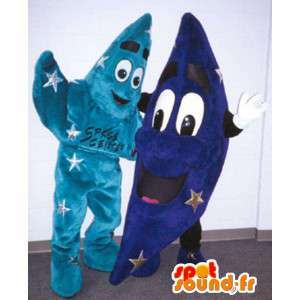 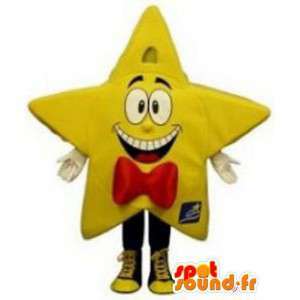 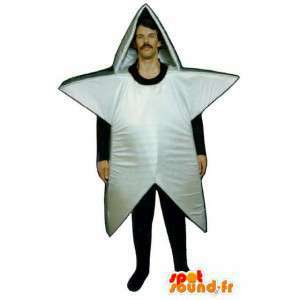 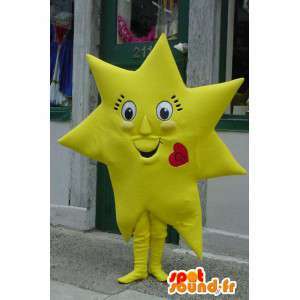 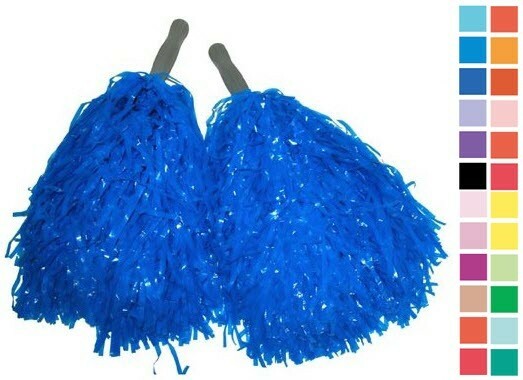 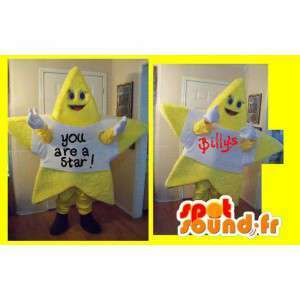 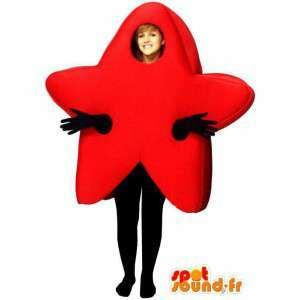 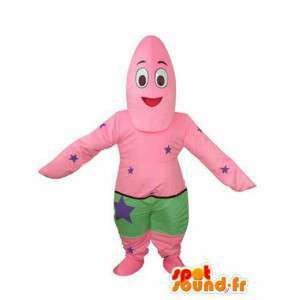 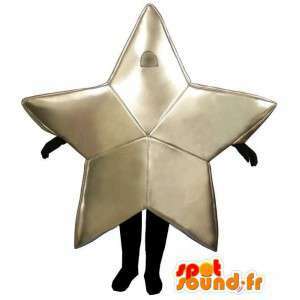 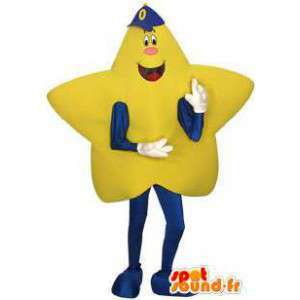 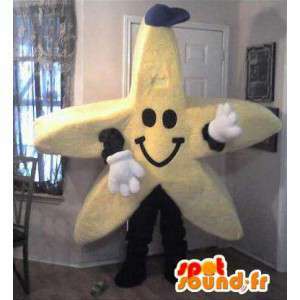 Costume character with a star head and pants blue, quickly available on our platform online. 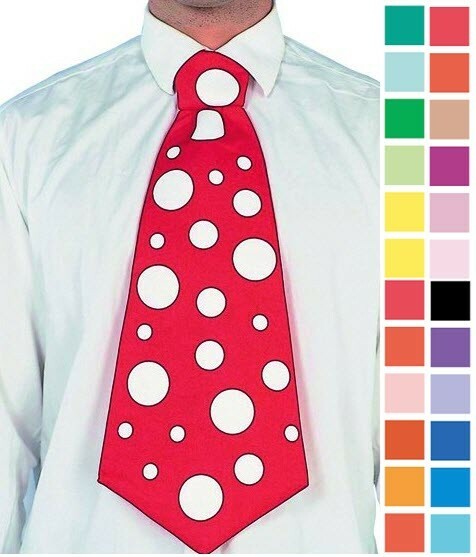 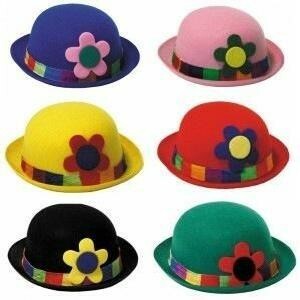 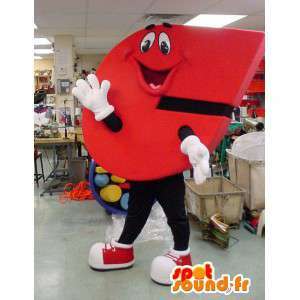 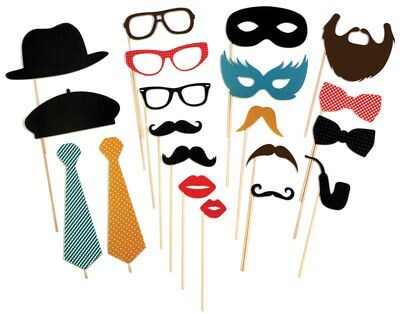 Wear our character for your evenings costume themes, balls of end of the year or for the promotion of a product and business seminars. 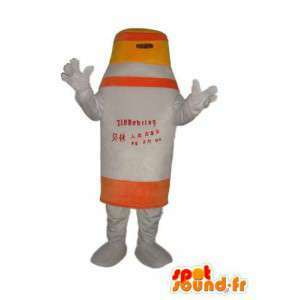 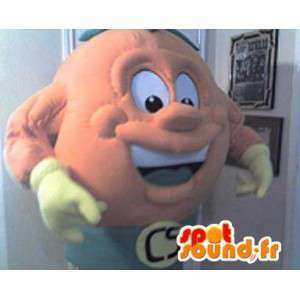 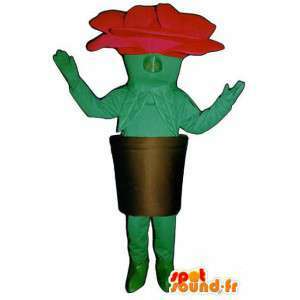 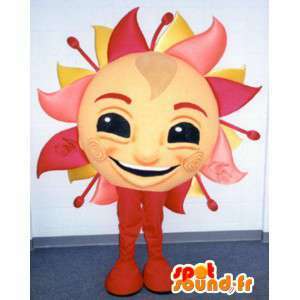 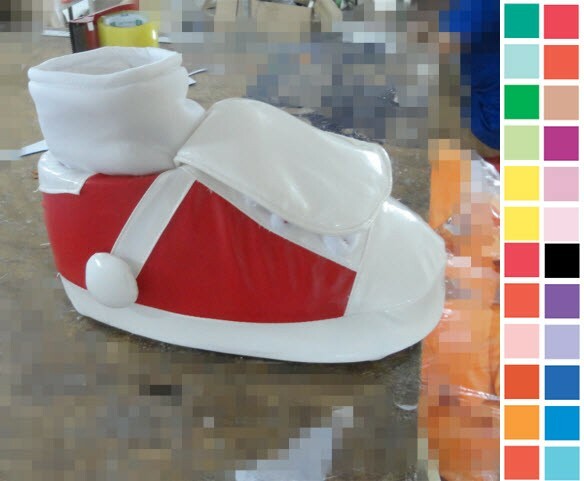 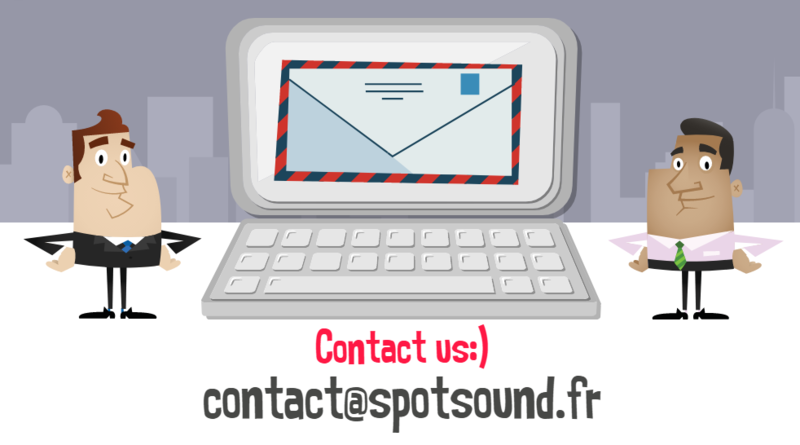 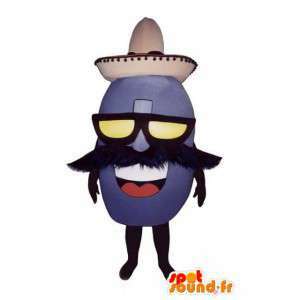 Our mascot is delivered quickly and free of charge everywhere in Europe and in France. 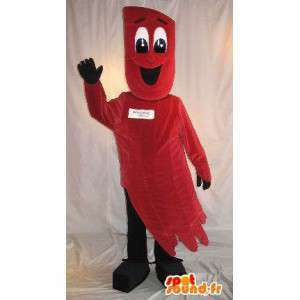 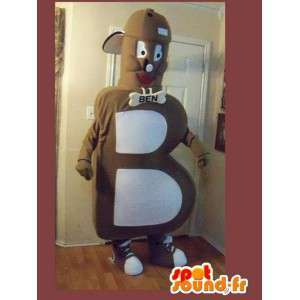 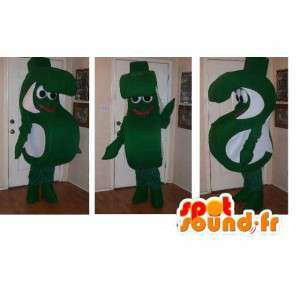 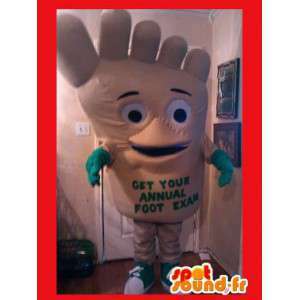 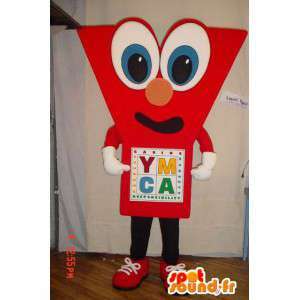 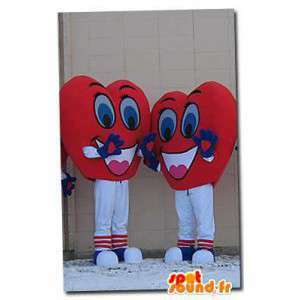 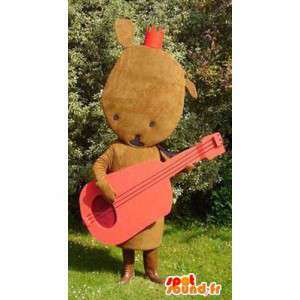 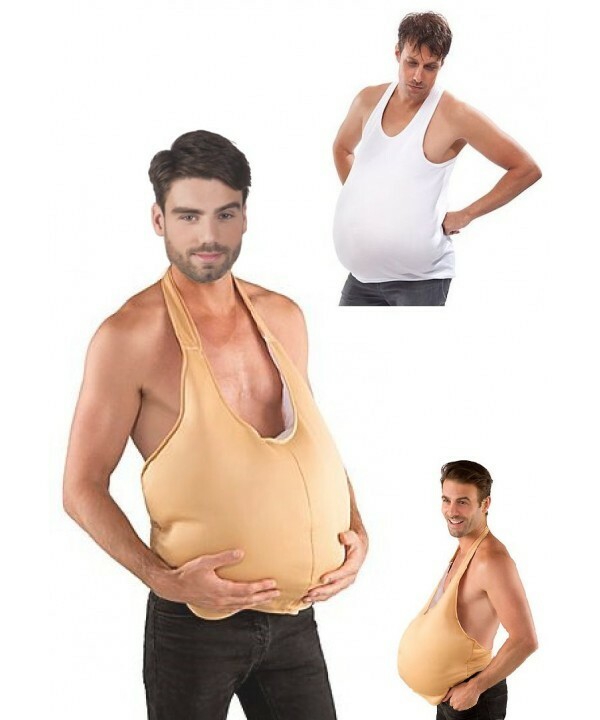 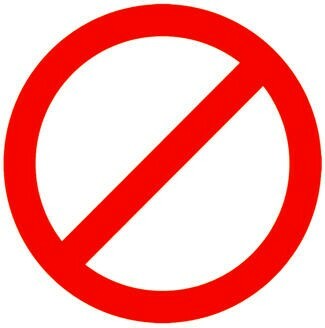 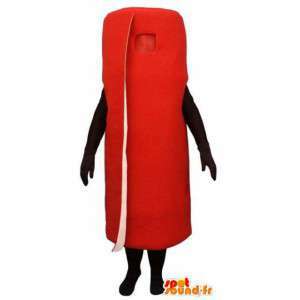 This costume is available in several sizes.